Riding a motorbike is not without risk. Should you be involved in an accident, there is really no protection all for you, besides the protective gear you pulled on before you climbed on. While you do have the protection of a helmet which will protect your head, and face during a collision, what about the rest of your body? Hurtling through the air at phenomenal speeds, and impacting an object, has the ability to severely injure you, disable you, or even kill you. A frightening thought considering motorists lack interest in those on two wheels. 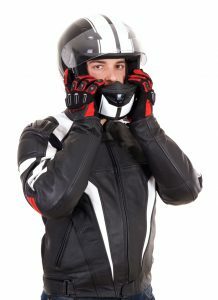 The inclusion of an airbag vest as part of your protective gear is important. The jacket is set to inflate during a collision. As with airbags in a car, a strong force of impact will cause the inflation. While it can’t guarantee that you will escape injury, it can prevent injuries from being as severe as they could. 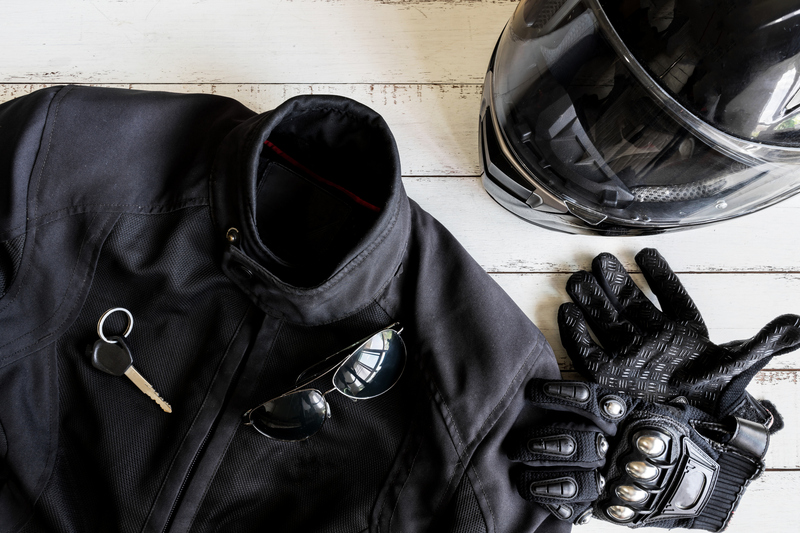 Becoming a motorcycles rider requires a responsible, safe approach. While every care must be taken to be considerate to other road users, and the other way round, accidents do happen. Should that unfortunate instance affect you, you will want to be sure that you have taken every precaution possible.